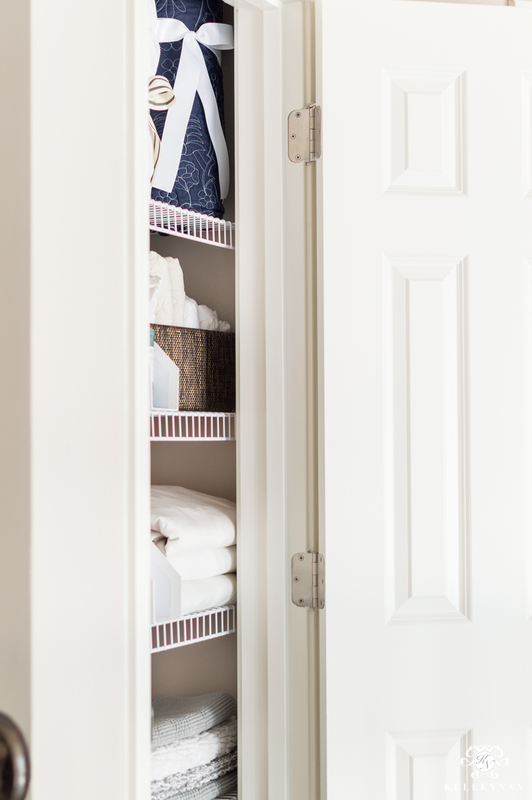 Last year, one of my first projects was to whip my linen closet into shape. Remember the one in our bathroom with all the towels and toiletries? If not, you can take a look back HERE. One of the most received questions following that project was “where are your sheets?” Well friends, I had a dirty little secret. Another linen closet with spare bedding that was possibly in more dire straits than the closet in our bathroom. After procrastinating for over a year, I finally decided to take her on this past weekend. It. Was. BAD. 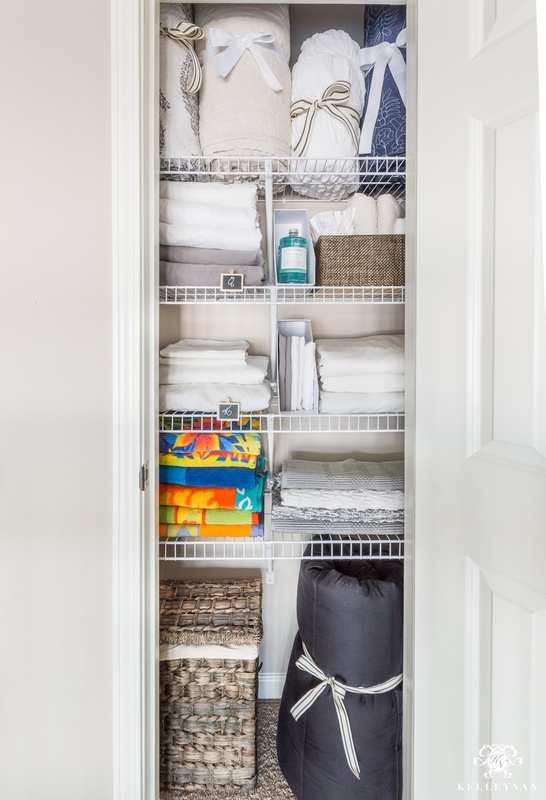 But after a few hours, I had a small organized linen closet, plus, some new ideas to store bulky bedding. When I finally opened the door, this is what I was greeted with. You. Guys. We don’t curse on KN dot com, but this was a serious WTF moment. I knew I was going to have to channel some creative ingenuity. I probably could have benefitted in using an Elfa system in here but this was one of those projects I wanted to knock out quickly and easily in an afternoon. Luckily, I wasn’t eaten by some monster hiding behind all that stuff, and here’s what I was able to pull together in a few hours. All the fist pumps. All the praise hand emojis. All the fireworks-style “oohs” and “ahhs”. When I stacked the final sheet set in here, I pretty much felt like a queen. (Forcing myself to make a little more of an effort on folding sheets may have contributed to that feeling 😉 ). I wasn’t shy about starting the project. I just pulled everything out and started grouping it in categories. 1. You may not be able to tell by the photo below because everything kind of runs together. The worst of it is on the far side behind the railing. 2. HOW IN THE WORLD DID I HAVE THIS MUCH STUFF IN THAT TEENY TINY CLOSET?! 3. This actually about a quarter of the way into the project when I’d already created two bags and had a few things staged on the guest bed. 4. This is not a joke haha. A few fun discoveries- a maroon t-shirt sheet set from college (we are talking well over a decade ago) with holes I was hanging onto – “just in case”; any bath mat/bathroom rug I’d ever purchased; sad, cheap looking single curtain panels that had never been used from my first apartment; and a full chest of dog clothes. One of the other items I had to corral were the fleece blankets we use for the pups. I had a small lidded hamper collecting dust in the basement that fit perfectly under the bottom shelf and since my first rolling method worked so well, I rolled again for easy access. Way better for accessibility than stacking. Another solution that came to the rescue were these magazine holders. 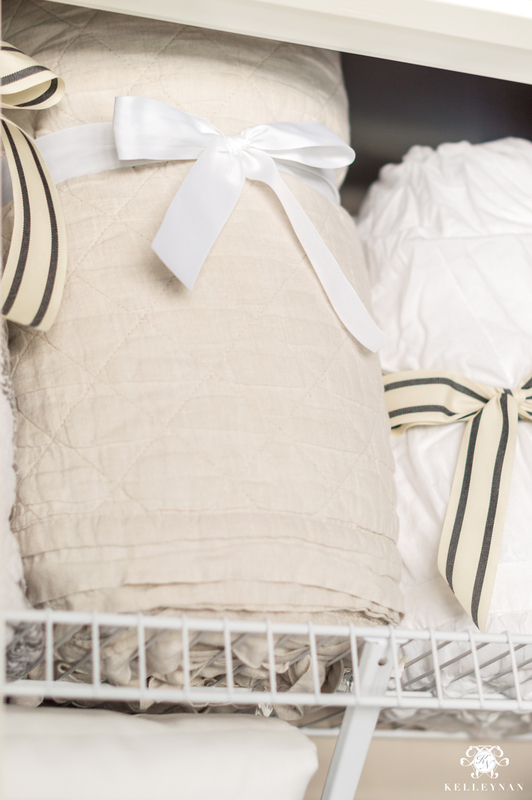 When I was stacking my sheet sets, I didn’t want my pillow cases to get lost underneath others. The “everything in the pillow case” method also didn’t work because my shelves are too narrow and the closet is just that small. The narrow but tall magazine organizer let me file them right into a narrow little space. (This was for standard-sized pillow cases. Since we only had one extra set of king-sized, those fit just fine, stacked on top of the king sheets.) PS: I don’t rotate our sheets too often because I’m so in love with the ones we have on our bed currently. You can find those HERE. Worth every penny. I also didn’t have much room to store our overstock of hand soap. 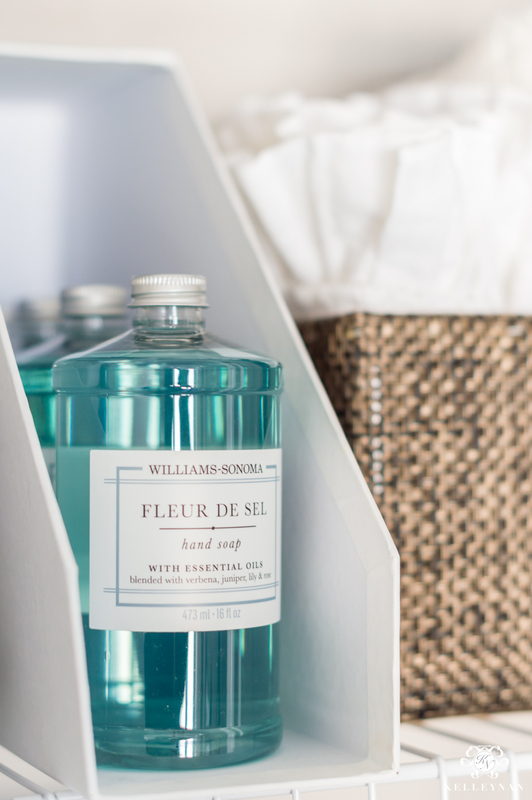 The size of the magazine holder fit four of these (my fav soap line from Williams-Sonoma) perfectly. Did I mention that I took the time to try to really fold my fitted sheets? (Just because it totally deserves a second brag acknowledgement 😉 ) I don’t think I’ll ever have it “down” completely but folding them all at the same time, using the same method helped immensely. We got rid of more than three bags of stuff between donations and trash, but still have more than enough. I didn’t get rid of anything just for the sake of getting rid of it, either. I was determined to create a home for everything we held onto. I even held onto small rugs that were in good shape- just not 75 of them. I added these little wooden chalkboard clips to differentiate sheet sizes between shelves, which work perfectly for wire shelf labeling. And, as always, I used my favorite chalk markers (HERE). In the spirit of total honesty and full disclosure, I had “practiced” drawing (what I thought) were versions of a queen’s crown and a king’s crown on some junk mail in the kitchen. I’m definitely not the artist and ultimately decided on a simple “Q” and “K”. (How cute would that have been, though??) Dave came in from working outside, spied the evidence before I got rid of it, and totally got a kick out of what can only be described as something resembling the artwork you might find on the back of a 13-year old’s notebook. 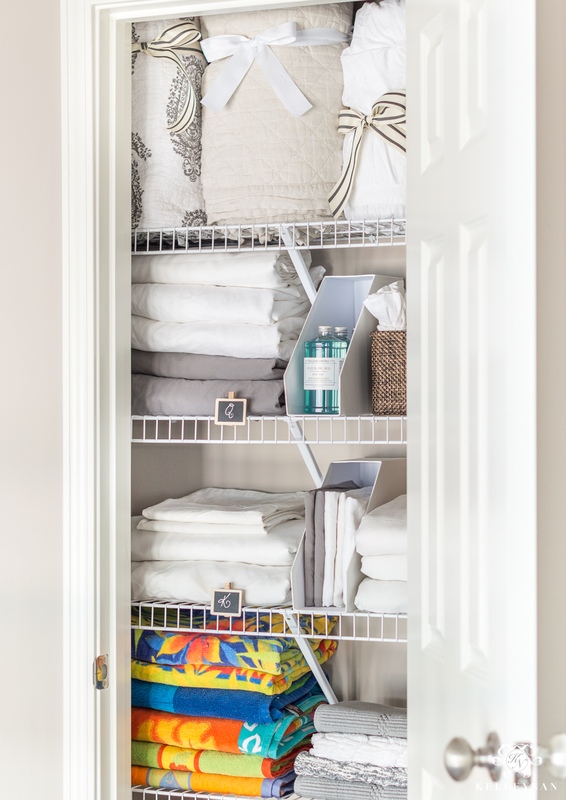 Such a breath of fresh air (and a little weight off the old shoulders) to have this small organized linen closet and all that bulky bedding conquered. To see all of my featured organization projects, you can check out the organization gallery HERE. To make sure you see all my upcoming projects, subscribe to my emails at the bottom of this post. What you have done is absolutely amazing! I love all of the tips and all it took was time and persistence. Yes, the beach towels are an important “keep”. Please let Kris know that Mama Nan only gifts in bold colors! Great rainy day project! Once again you have inspired me to confront the monsters in a closet. I called around and found that animal shelters and veterinarians are delighted to receive worn towels and blankets; this gave me a little comfort just knowing they are serving a good purpose. Goodwill has gotten very particular about what they take in so I did not even try to donate the worn towels to them. 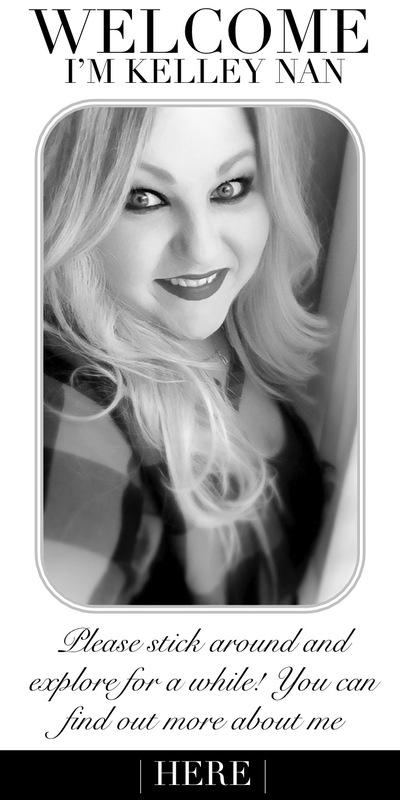 I look forward to your posts and appreciate you sharing your ideas and talent with such exuberance. You make fighting monsters fun! This looks amazing and this was such a funny read! You have inspired me to tackle my closet! 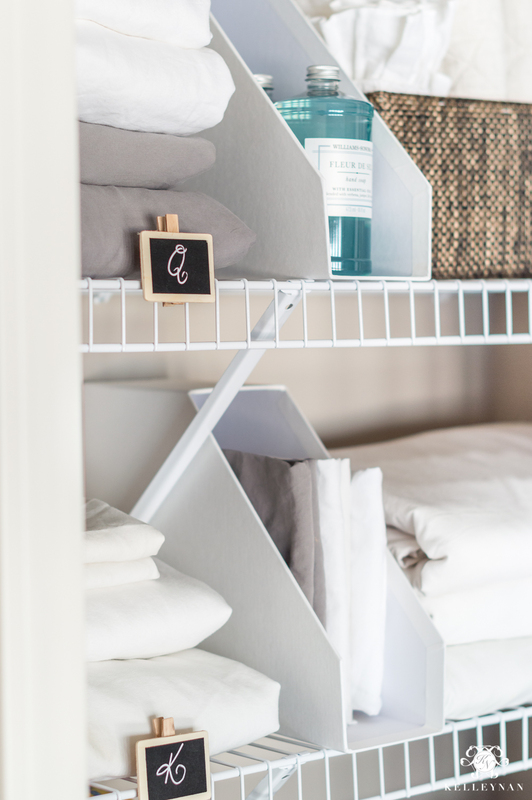 This was very helpful, and it reminded me i have a linen closet that needs organizing – in the worst way. Thanks! Good idea on rolling those quilts and using that space. It is so frustrating trying to use all of that space above the door frame! Kudos to you for folding those fitted sheets so perfect! ROFL on your hallway. It always gets worse before it gets better. Nice job! I store my king sheets in a three drawer chest next to my bed. 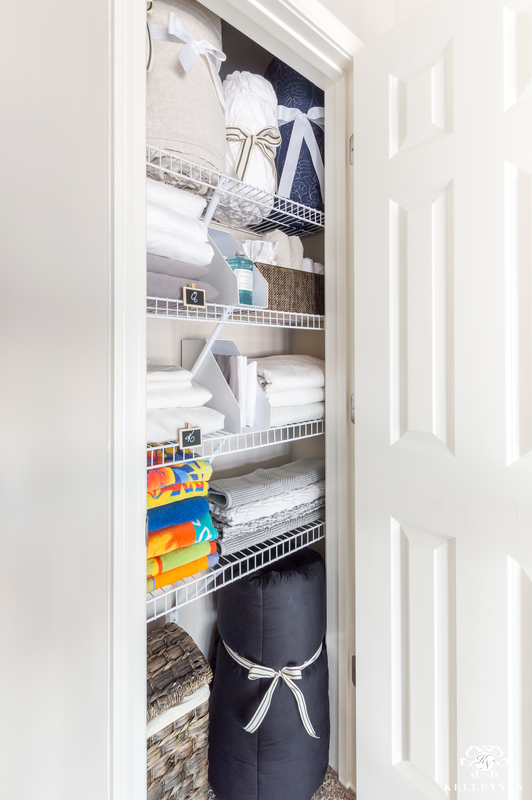 I have a small three foot wide linen closet and just use those canvas type bins to store things. I fold my son’s sheets in a pillowcase and then store in a bin. Looks great and is easy peasy. Brilliant idea about rolling those quilts. I have the same situation on my top shelf. Thank you! You really did a terrific job. 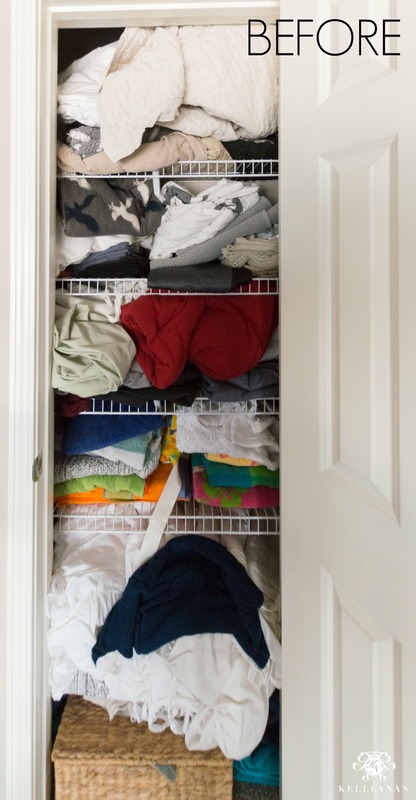 It wasn’t until the side view of the closet did I realize what a shallow closet you were working with all along. This was an AMAZING makeover!! Wow Kelley! What a great idea to roll & store vertically! 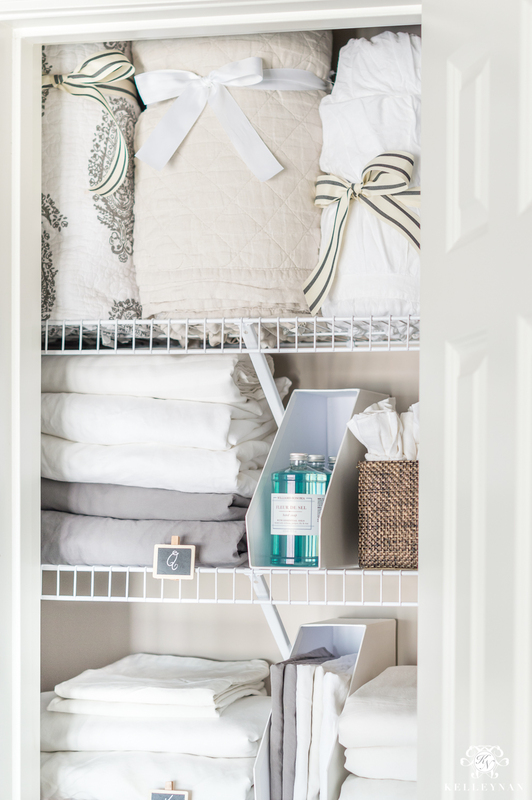 I have 3 separate linen cabinets (vs. closet) and they all look like a jumbled mess. Funny, what’s behind “closed doors” is less than presentable. Thanks to your post I now have inspiration. Love these ideas! Thanks for posting. Kelly – I wish I’d seen this two weeks ago! 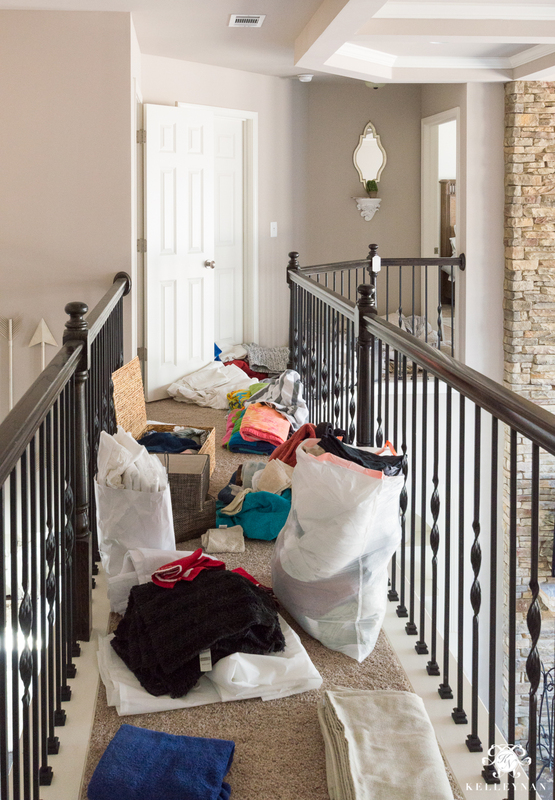 We had house guests, and I was pointing out where they could find more towels and blankets if they needed them, and I was so embarrassed by the overstuffed linen closet. It is even smaller than yours! I measured it today, to get started on this project: 26″ wide by 16″ deep, with an 18″ wide door! We have downsized from a big house, as empty nesters, but we still have 3 bedrooms. 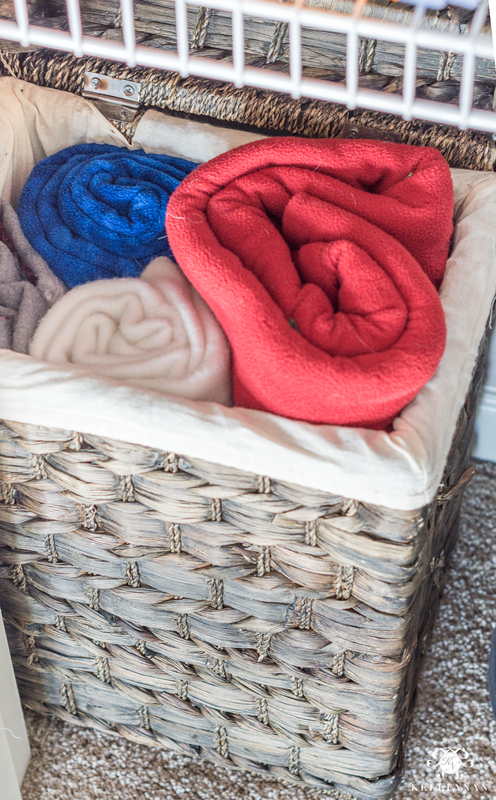 My biggest problem is the bulky blankets and comforters, and you have just given me a beautiful solution! (Not to mention a great use of all that wasted space above the door!) I can’t thank you enough! Laura, that is awesome news! 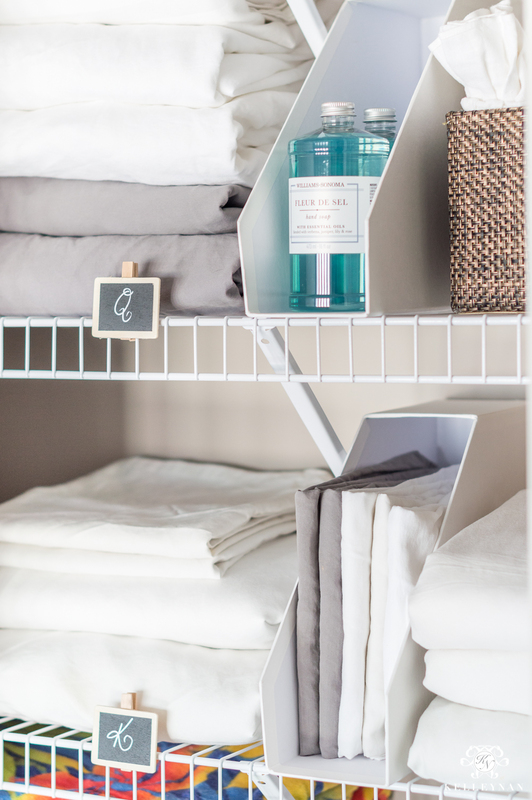 Thank you so much for sharing- it make such a difference to store that bulky bedding standing up, and to use that vertical space that otherwise goes unused! Rebecca, that has been a huge ongoing project over the past month for us! I am hoping to share progress soon!